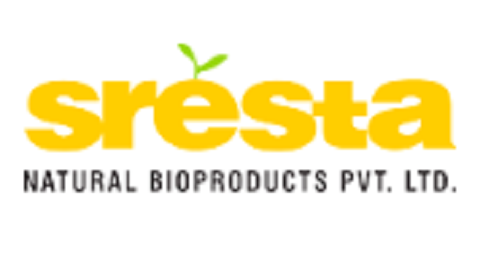 Sresta is the first organic food company in India with an end-to-end supply chain for cultivation, procurement, processing, and distribution of organic food. The company produces and markets Indian organic products, under the brand name 24 Letter Mantra, through the organized retail system both in the Indian and international markets. It is promoted and managed by agribusiness professionals with wide technical and senior managerial experience. Ventureast invested in Sresta through the Biotechnology Venture Fund in 2006. Ventureast has helped Sresta re-focus its business plan to better suit the Indian market and to develop its supply chain while the market is still nascent. Ventureast has helped raise significant follow-on funds for the company, both in the form of equity and debt. Since investment, Sresta has increased the acreage under cultivation from 8,000 to the current 30,000 spread across 11 states in India; plans are on to increase this to 70,000 acres by 2014. The company's products are now available in all major retail chains such as Spencer's, Food Bazaar, More, Bharti-Walmart, Niligiri's and Godrej Nature's Basket amongst others. Its ready-to-eat products are marketed in 15 countries covering North America, Canada, Western Europe, and Australia.